With the assistance of ShipStation and therefore the EDI Exchange Integration, we tend to place efforts to spice up productivity, scale back overall prices and save your valuable time. The EDI Exchange helps you to send and receive EDI directly via ShipStation. during this approach, our integrated solution eliminates the process of information entry and different connected manual work related to any drop ship program. The EDI Exchange refers to a cloud platform providing fast solutions without any demand of a relevant IT resource. Amosoft permits you to send and receive EDI directly with ShipStation, eliminating the necessity to data-enter and manually process drop ship EDI orders. By leveraging the triumph Amosoft cloud platform, you’ll aboard EDI retailers quickly while not the necessity for IT resources. peerless automation technology ensures merchandiser EDI compliance and end-to-end integration with ShipStation. Empower your whole and revel in a glowing vendor book with sturdy coverage and proactive compliance notifications designed for a undefeated drop ship program. Along these lines, you can engage your brand and gain your acknowledgment as a fantastic merchant. 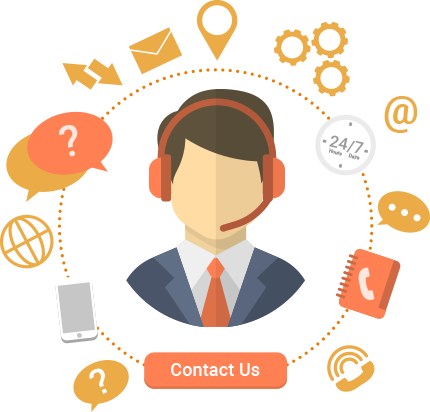 What's more, we furnish you with a powerful reporting feature and proactive consistence notice, so you can run program effectively. Subsequently, as an entrepreneur, you just need to concentrate on its development, while our professionals will deal with every complexity identified with robotization innovation to ensure about consistence of retailer EDI and end-based integration process with Ship Station.  Create orders in ShipStation and Export orders from ShipStation to any file format. Then send these orders to anywhere you'd like via any file type you want including CSV, Tab Delimited, EDI, XML, Excel. Adds a tag to an order and Removes a tag from the specified order. Change the status of the given order to On Hold until the date specified, when the status will automatically change to Awaiting Shipment. Change the status of the given order from On Hold to Awaiting Shipment. This endpoint is used when a holdUntil Date is attached to an order. Assigns a user to an order and Unassigns a user from an order. Manage orders by Status, Tags, Dates, Store. Export a list of products based on Name, SKU, Tag, Category. The Amosoft and ShipStation partnership would be a logical way to start. Let Amosoft receive your EDI Purchase Orders from your trading partners and place them on the ShipStation platform. 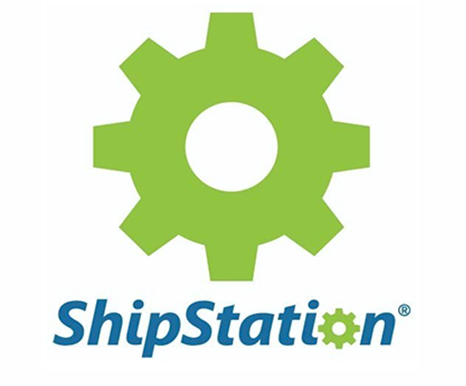 ShipStation will provide their automated, cloud-based services allowing you to choose a variety of the most appropriate carriers from multiple access points with competitive pricing. Once shipping is complete, Amosoft will receive the tracking information from ShipStation and send an EDI Advanced Ship Notice back to your trading partners completing the business cycle. This entire process is accomplished through an advanced API connection eliminating any special effort on your part. 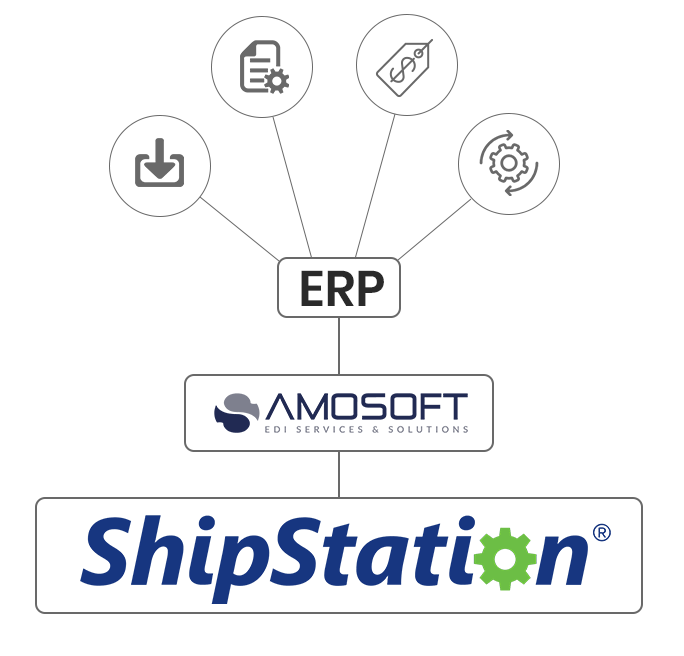 Order : At Amosoft Our EDI ShipStation Professionals allows integration of your purchase orders with ShipStation at any time as possible. For this, we import profitable snippets of data identified with your purchase order, PO date, similar to amount, thing, date, and cost for shipment and comparative others, while encouraging request satisfaction by getting support from SKU, UPC, number of quantities of purchasers and vendors both. Easy Setup : Interface your ShipStation record to Amosoft just by sharing your API Keys. Amosoft plays out the testing and running live with your outsource retailer for your benefit. No EDI encounter required. Purchase Order (EDI 850) Sync : POs are imported from drop ship EDI retailers automatically through the ShipStation API. Advanced Shipment Notice (EDI 856) Sync : Shipment data is pulled consequently from ShipStation through the API and sent back to outsource EDI retailers as an ASN. Advanced Shipping Notices Solutions : With the assistance of paperless ASN document for example Advanced Shipping Notices, sent by means of Electronic Data Interchange, we find a way to diminish expenses and lift exactness related with getting shipments in stores and distribution centres through institutionalizing the manner in which you sent data to beneficiaries and decrease the degree of printed material by essentially sending in advanced format. The best thing about Advanced Shipping Notices offered by our group is that we give you detailed information beyond a traditional packing list and we perform order to deliver in a good manner. Contact us today to get more information about ShipStation EDI, alternatively give us a call or email us at sales@amosoft.com.